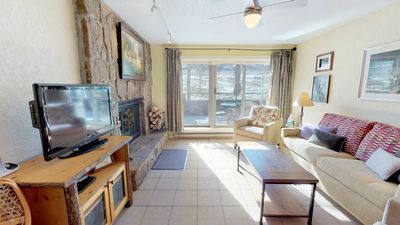 This special, second floor unit features comfortable furnishings, incredible kitchen and large stone, wood-burning fireplace. 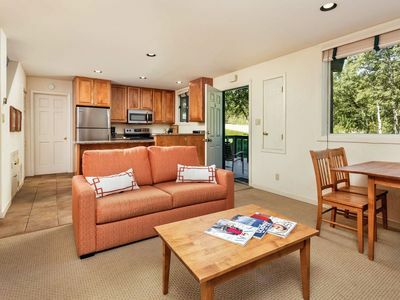 Enjoy the spacious living room, dining area, and balcony, perfect for sharing special times with friends and family. 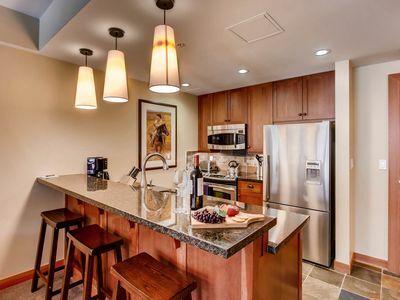 The gourmet or casual cook will appreciate the fully equipped, upgraded kitchen. 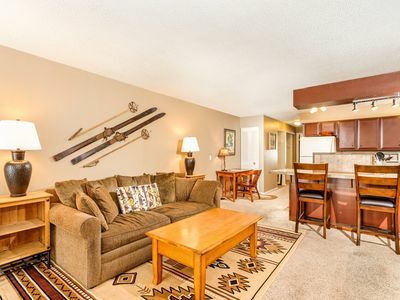 The quaint master bedroom offers a comfortable haven to relax those muscles sore from skiing or hiking, or chill out in the living room with your favorite movie on the large flat screen. 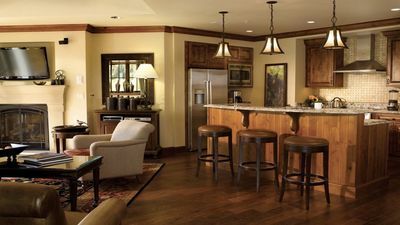 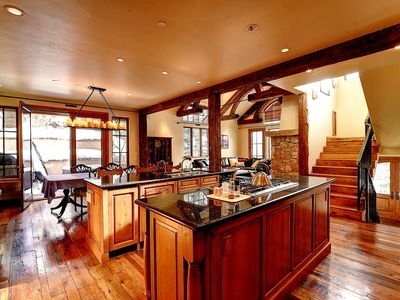 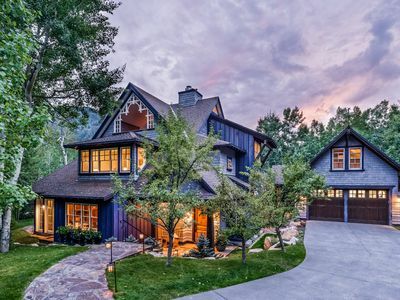 Only the Villas at Snowmass Club offer unparalleled amenities and services. 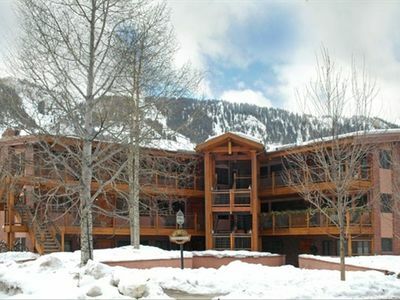 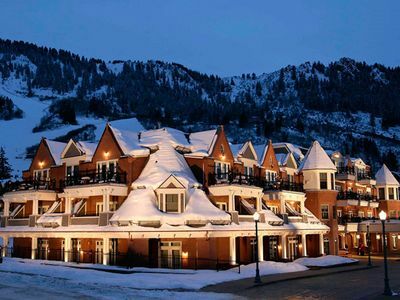 With exclusive access to the Snowmass Club, enjoy world-class amenities, including two swimming pools, hot tubs, renowned spa and exercise facility. 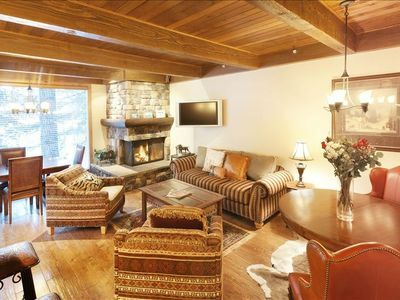 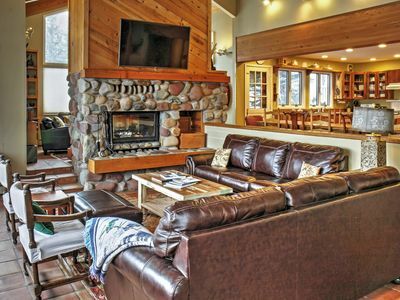 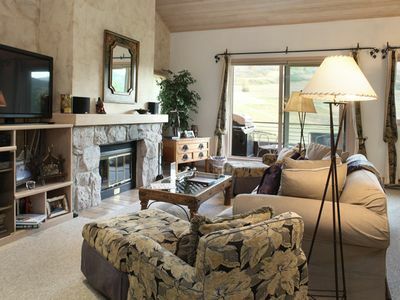 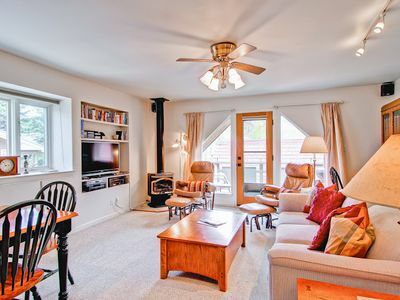 Easy access to Two Creeks ski lift makes this the perfect mountain holiday. 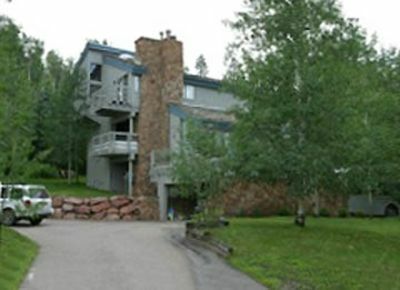 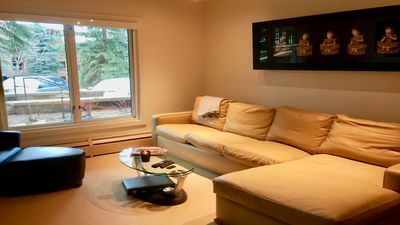 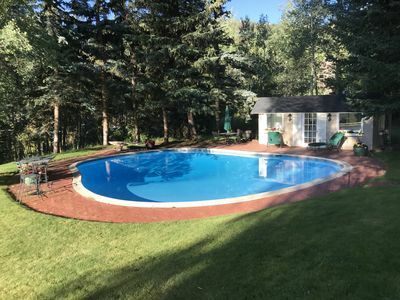 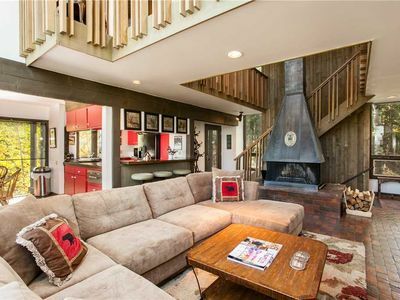 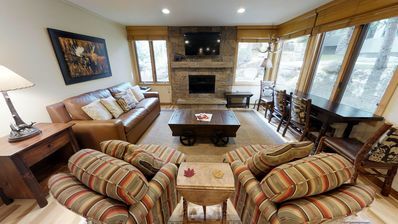 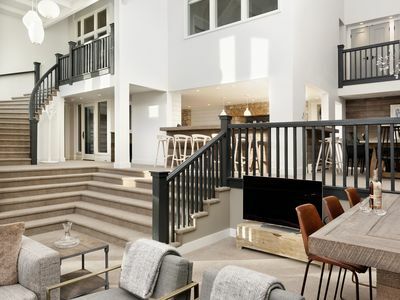 The Modern Getaway w/ Hot Tub - Near Downtown Aspen!